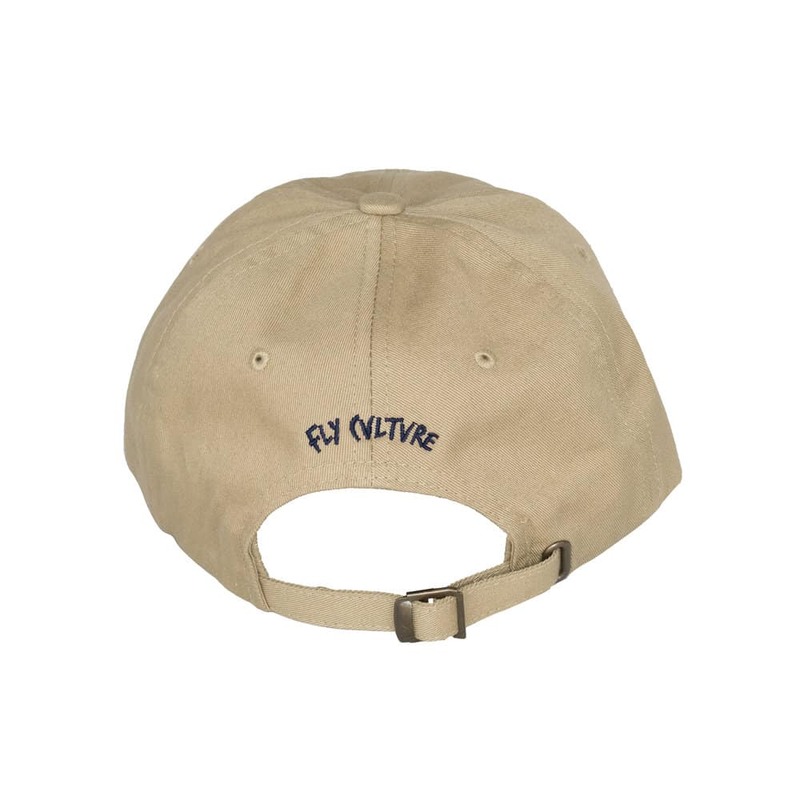 For those who prefer a lean burger over caviar and beer over wine, the Fly Dad hat offers a natural but dignified look for public and private wear. 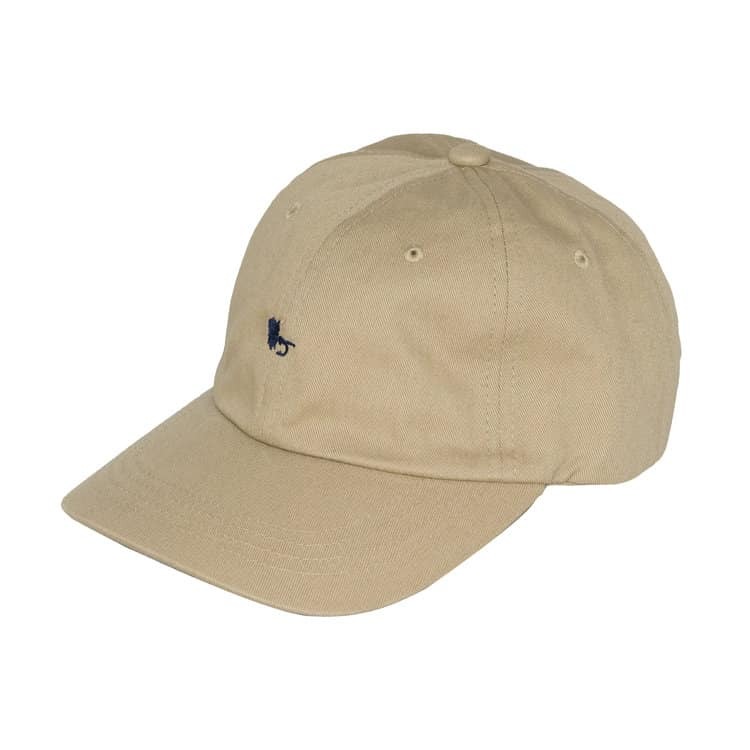 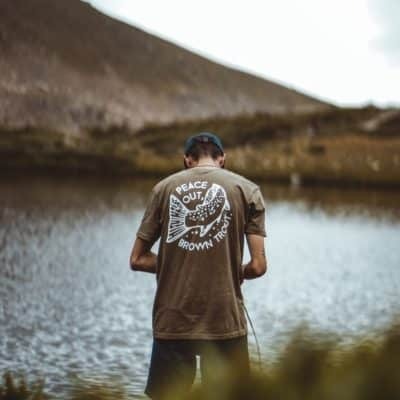 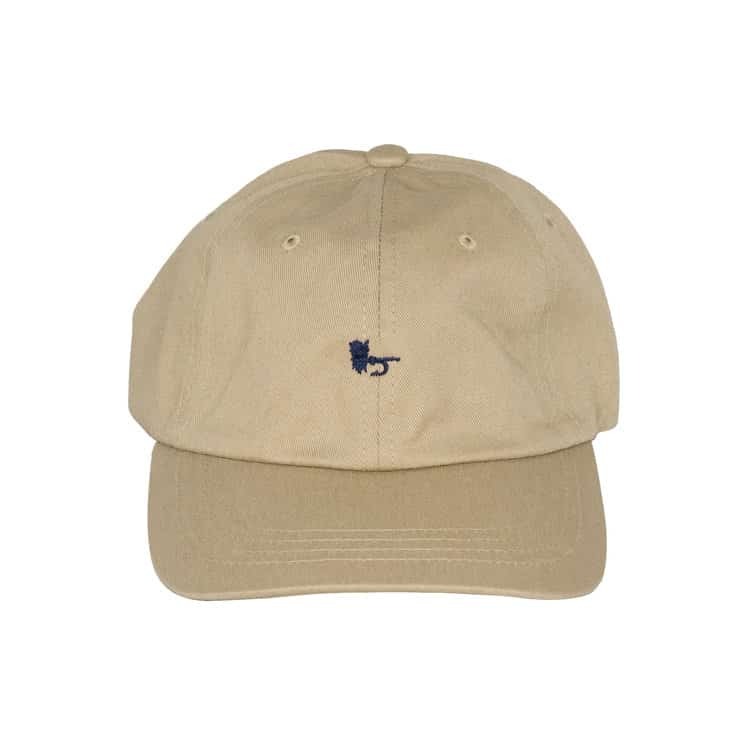 The Fly Dad hat features a durable, yet, soft tan backing that lets the heat escape and cool temperatures in. 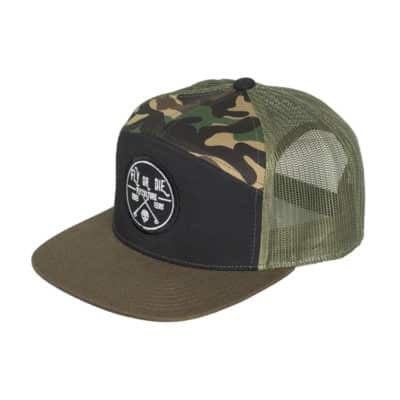 Its adjustable strap back in the rear allows for a plethora of sizing options, which makes for an easy, custom fit.